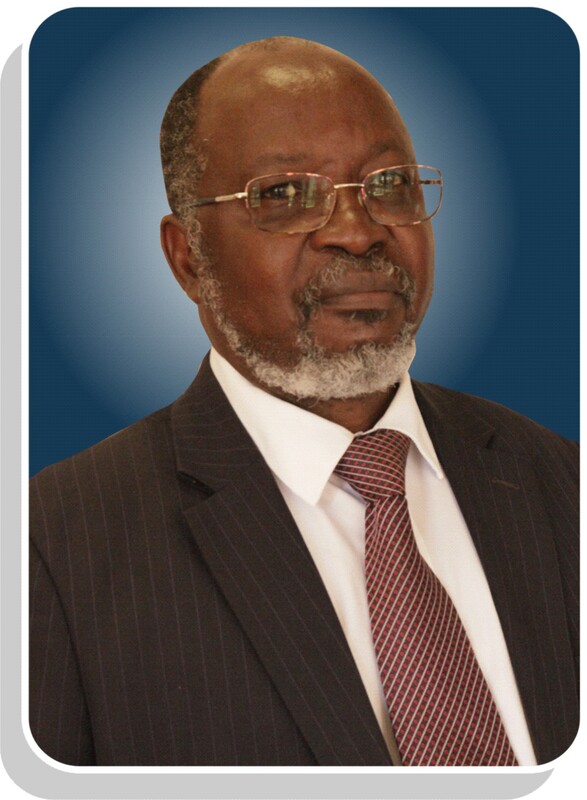 Professor David Jambgwa Simbi is the incumbent Vice Chancellor of Chinhoyi University of Technology since 2007. He has previously worked for the Zimbabwe Iron and Steel Company as the Production and Engineering Executive Manager and the University of Zimbabwe where he attained his professorship in materials processing and engineering. Professor Simbi holds a B Sc (Hon) degree in Applied Chemistry and a Ph D in Metallurgy (specialising in Corrosion Science and Engineering) from the Universities of Portsmouth (formerly Portsmouth Polytechnic) and Leeds, respectively. He has extensively published research articles on extractive metallurgy and materials engineering in reputable international journals. Professor Simbi is a Fellow of the Institute of Corrosion (UK) and the Zimbabwe Academy of Sciences. He is also a member of the Institute of Mining, Metals and Materials, Society of Mining Professors and a Chartered Engineer of the Engineering Council (UK). Professor Simbi is or has served several organisations as a Board Member and these include: International Corrosion Council, Zimbabwe Institution of Engineers Council, Zim-China Wanjin Joint Venture Company, Tobacco Industry and Marketing Board, Manicaland State University of Applied Sciences and Pan African Minerals University of Science and Technology Foundation Committees to mention but a few.